If you’re like most people, you want your home and property to be as attractive and eye-catching as possible. 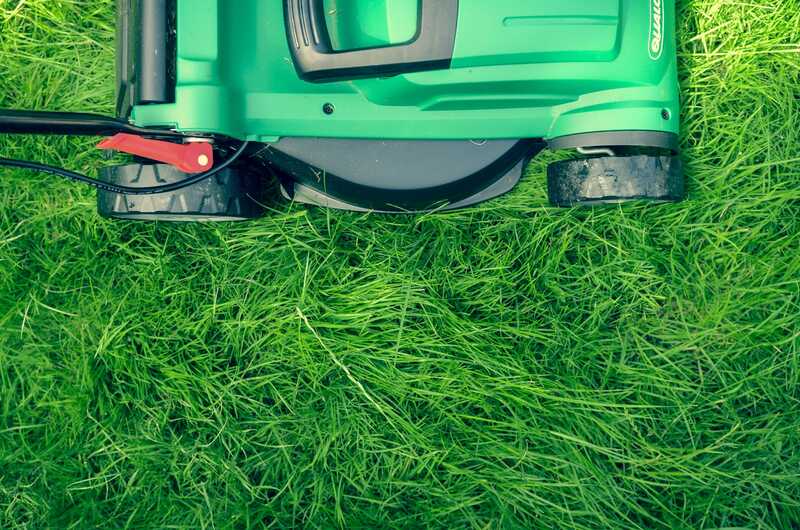 Unfortunately, most people do not have thousands of extra dollars with which they can hire professional landscapers. The good news is that you don’t have to. Even on a limited budget, there are several ways to make your vision come to life. These simple landscaping ideas will save you money, improve curb appeal, and increase property value. The first thing you need to do is come up with a plan. Visualize how you want the finished product to look. This will give you a good idea of the things you will need and how much money you will need to spend. A great way to save money on your landscaping project is to do it yourself. This is not as difficult as it sounds. It will save you thousands of dollars and give you the satisfaction of knowing that you did the work yourself. It’s also a great way to spend time outdoors and stay active. One of the biggest landscaping expenses is the cost of materials. There are many ways to cut material costs. Instead of concrete walkways, you could use gravel or even flat rocks. Using, or reusing items you have lying around is another great way to save money. You might have old lawn furniture that can be reused in some creative way. Old lumber, rocks, bricks, and logs can also be used to cut down on material costs. Use your imagination and see what you can create out of these things. Rocks, bricks, and logs are great for borders and retaining walls. A fresh coat of paint on some of your old pots and planters can make them seem like new as well. If you don’t have excess materials and supplies lying on your property, there are still ways to acquire them without breaking your budget. You may be able to pick up excess or unwanted supplies at a local lumber yard or stone quarry. They could be willing to part with excess inventory at very low prices. Many councils in Perth also have a curbside waste pickup, scouting amongst what people are throwing out might present some great ideas and material you can use. Also, keep an eye out for sales at your local home and garden centre. Construction sites are also great places to find supplies to use for landscaping. Sometimes you can get bricks or lumber very cheap, or even for free. Another major expense in most landscaping projects is purchasing plants. This is another area where you can save surprising amounts of money. Do some research on what types of plants are native to your area. Using native plants will eliminate a lot of the care and soil preparation costs. These plants will already be able to thrive in your yard without a lot of extra maintenance. Instead of going to expensive nurseries to buy your plants, try checking your local supermarkets. Also, waiting until late in the season to buy your plants will usually get you a fairly large discount. These are just a few ideas to get you started on your way to a beautiful yard. The great thing about landscaping is that you are only limited by your imagination. Take your time and plan it out carefully. This will help you avoid unseen expenses down the road. The bottom line is that your property can be just as attractive and pleasing to the eye as anyone’s, even if they spent thousands of dollars on professional landscapers. 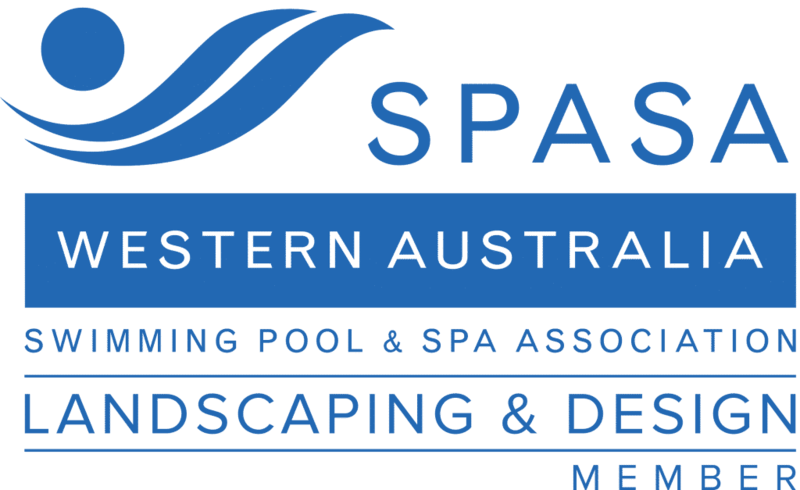 If you are looking to work with a budget and need help from a Landscape Contractor, WA Luxury Landscapers can review what you have in mind and offer ideas and Landscaping Services where we might fit. Get in touch!